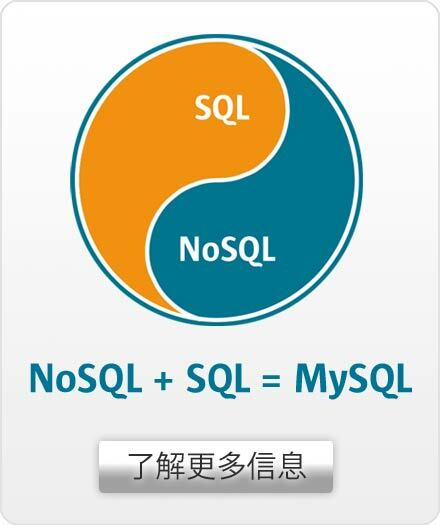 MySQL for Excel simplifies the task of getting your data from Excel into a brand new MySQL Table without much database expertise, the table name, column names and their data types, and even a primary key are automatically suggested for users depending on the data selected for export; so basically users can get the Excel data into a new Table in 1 single click unless they want to override the defaults to fine-tune the new Table by adding more indexes, creating a multi-column primary key or by changing column properties. This makes the perfect tool for users that like to play with data in Excel, calculate values using formulaas and review the data in a worksheet before storing it in MySQL. The Export Data dialog offers advanced options for users who want to tweak the column data type detection or change how the selected data affect column properties.